Crowds pack together for a front-row view of Union Station, one of the most iconic and recognizable structures in the city. Just before dark, the Symphony strikes up in song—strings, horns and more filling the night sky with orchestral harmony—all capped off with a fitting tribute of a fireworks show. 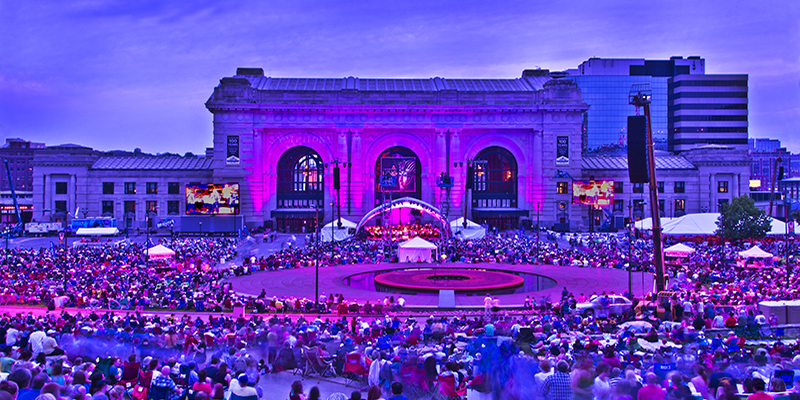 It’s Memorial Day Weekend in KC, a time to reflect, celebrate and usher summer in for the season. 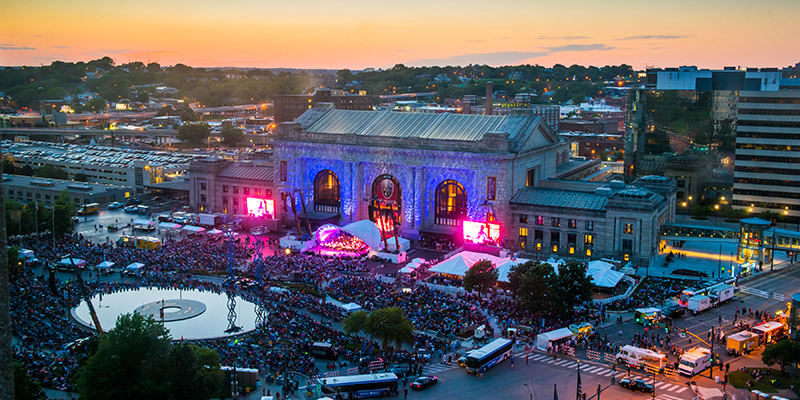 It’s not often that you can catch a free Kansas City Symphony show, even rarer that it’d be outdoors. But the treasured orchestra pulls out all the stops for Memorial Day Weekend with Bank of America Celebration at the Station, a concert now in its 16th year. Celebrate the holiday with special guests, additional musical performances and a grand fireworks show that’s sure to wow onlookers of all ages. Be sure to arrive early: the event site opens at 3 p.m. while the concert begins at 8 p.m. Blankets and lawn chairs are welcome. 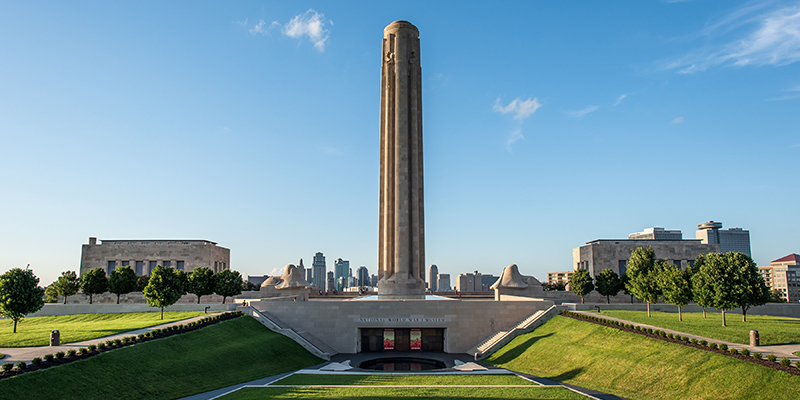 Up the hill, you’ll find the National WWI Museum and Memorial, the country’s only such institution dedicated to the Great War. Veterans and active-duty members of the military receive free admission—while the public only pays half-price—during Memorial Day Weekend. 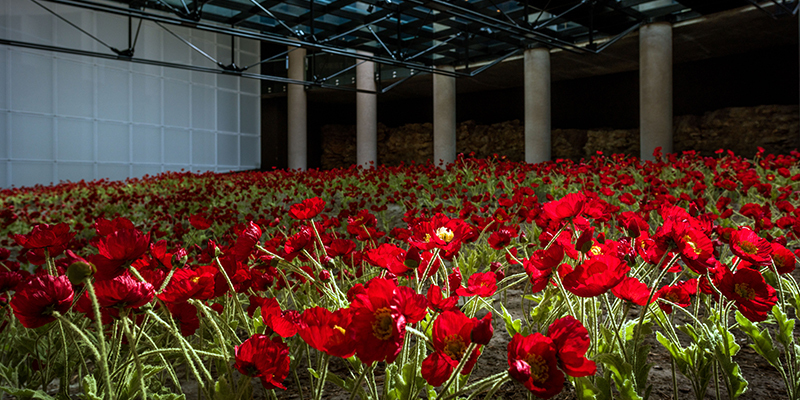 After you’ve toured the inside of the museum—which spans the entirety of the war in a state-of-the-art, multi-sensory experience—travel up the tower for an incredible view of the city. Count on an array of activities fit for all ages as well, including a performance by the USAF of Mid-America Hot Brass Band, a display of vintage military vehicles, and plenty more. From small, close-up shows to huge, sold-out concerts, live music is part of Kansas City culture. Fitting then that a marquee festival should be in town during one of the busiest weekends of the year. Head to Westport, where you’ll find the Westport Roots Festival hosted by Westport Saloon, a compact but lively venue known for its extensive whiskey selection and roots-inspired live shows. Here you’ll hear honky-tonk, bluegrass, outlaw country and more Americana musical stylings. Usher in the sunny season with several Memorial Day Weekend openings and events. 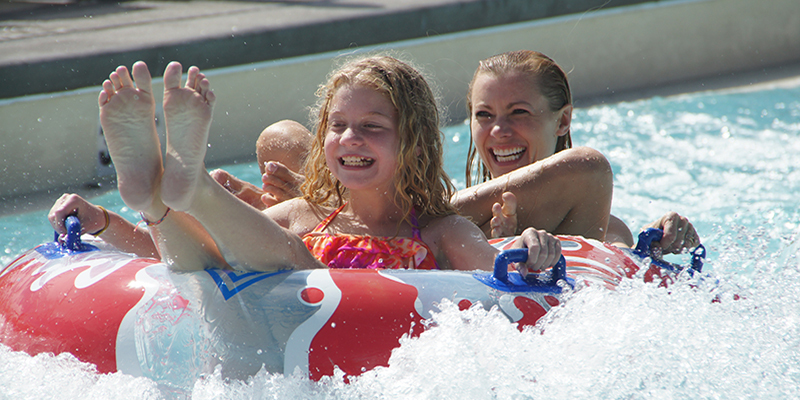 Cool off in the summer sun at Oceans of Fun, a tremendous waterpark that opens during the long weekend and features wave pools, slides, lazy rivers and more—perfect for full family outings. Spend a day at The K as the Kansas City Royals hit the ballpark—and stick around after the game on Friday for fireworks, a summer tradition. 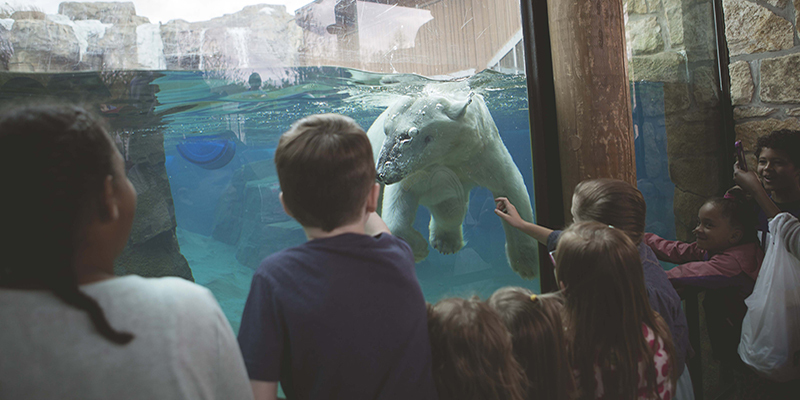 Keep an eye on the Kansas City Zoo as well, as the perennial favorite always has something fun afoot. This year, you can celebrate baby gorilla Masika’s birthday, as well as chat with zookeepers during a special spotlight on apes of all kinds. 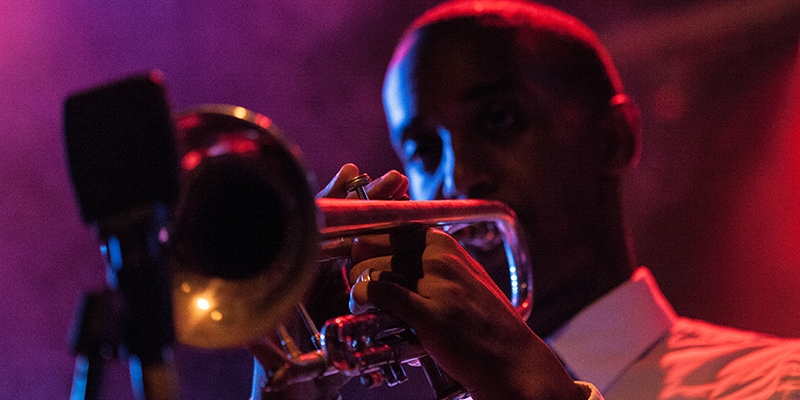 If you’re in search of a different kind of celebration, head to Westport—one of KC’s predominant nightlife destinations—to revel in your extended weekend at the Westport Block Party. Open only to those 21 years and older, this all-out party is fast becoming one of the city’s most beloved Memorial Day Weekend festivities. For a full list of Memorial Day events, click here.